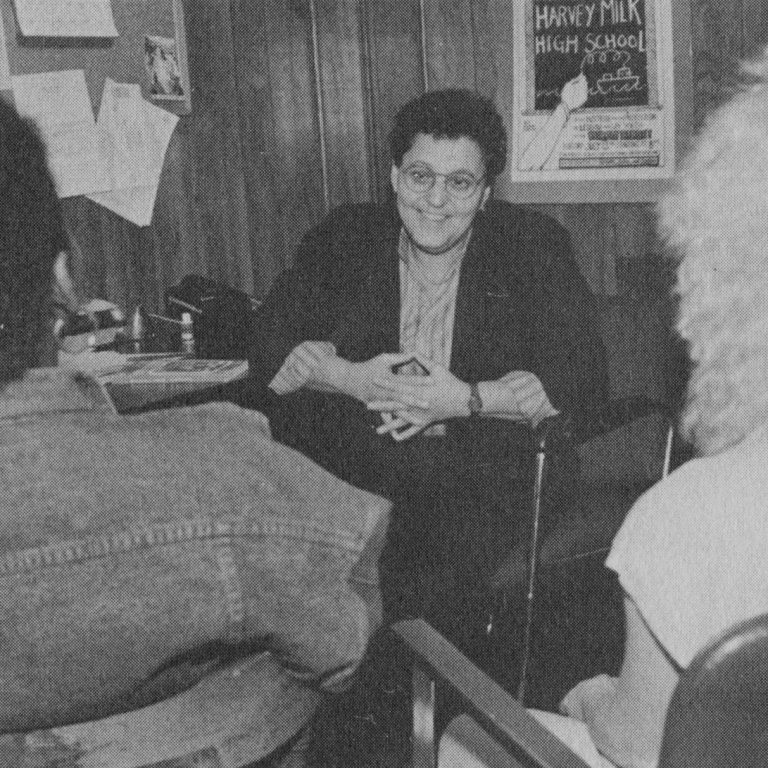 Making Gay History is back with more hidden histories mined from Eric Marcus’s 30-year-old audio archive. 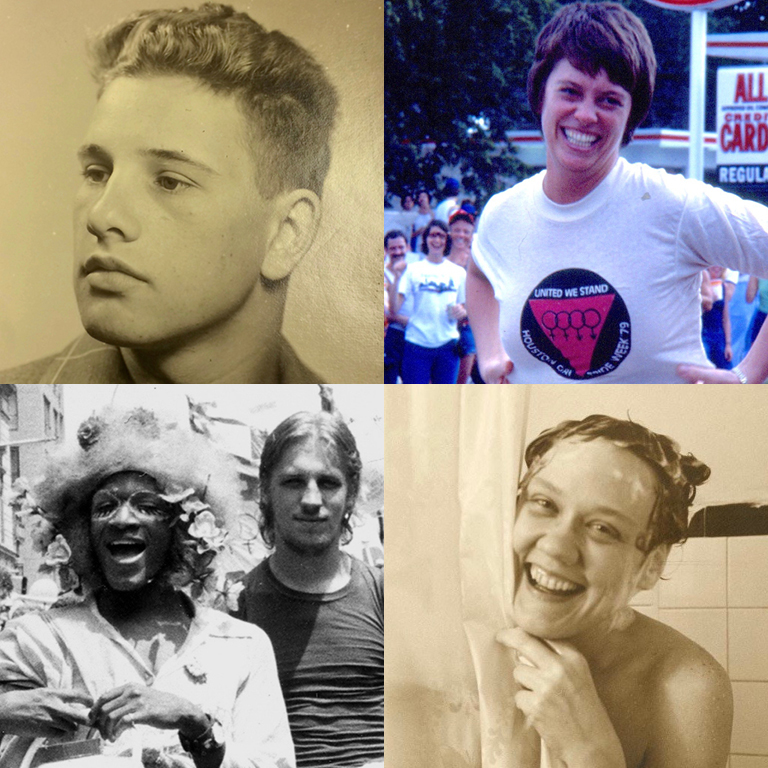 Ten new episodes featuring intimate, personal interviews with LGBTQ civil rights pioneers—some known and some long-forgotten champions, heroes, and witnesses to queer history. 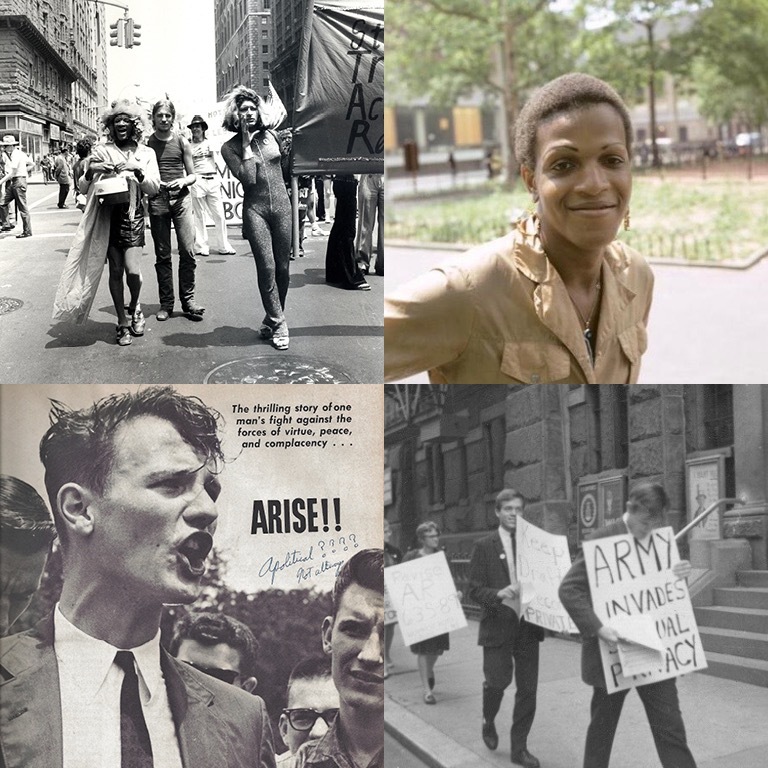 Meet Marsha P. Johnson and Randy Wicker—two very different heroes of the early LGBT civil rights movement. Marsha was a Street Transvestite Action Revolutionary. 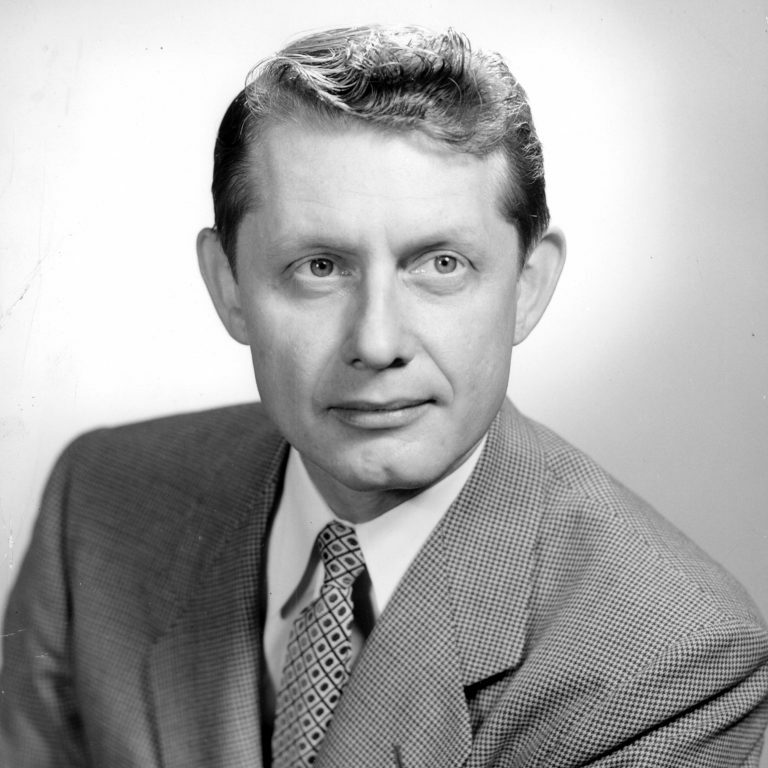 Randy led the first gay demonstration in 1964 in coat and tie. Shirley Willer had good reason to be angry—she was beaten by the police and a dear friend was allowed to die. Because they were gay. 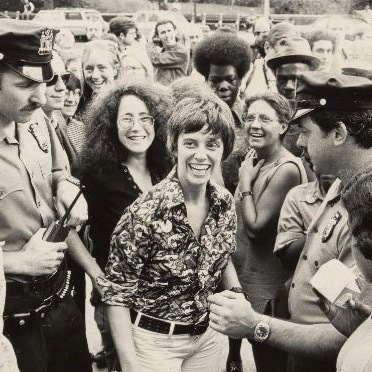 She channeled that anger into action, traveling the country in the 1960s to launch new chapters of gay rights organizations. Hal Call never minced words. 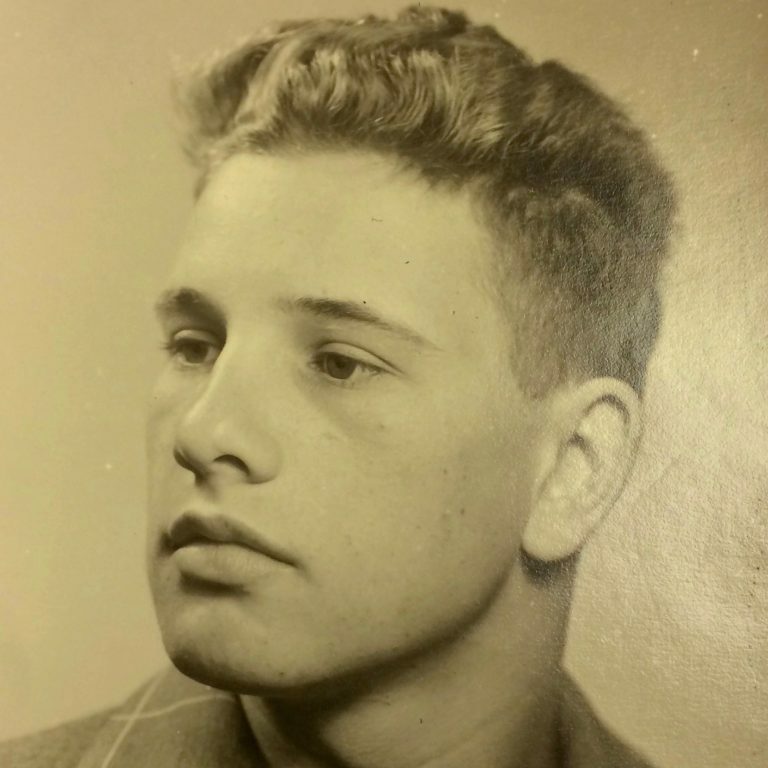 The midwestern newspaperman and WWII vet wrested control of the Mattachine Society from its founders and went on to fight police oppression and champion sexual freedom. He also made more than a few enemies along the way. Jean O’Leary was passionate—about women, nuns, feminism, and equal rights. She left an indelible mark on the women’s movement and the LGBTQ civil rights movement, but not without causing controversy, too. After all, she was a troublemaker. And proud of it. 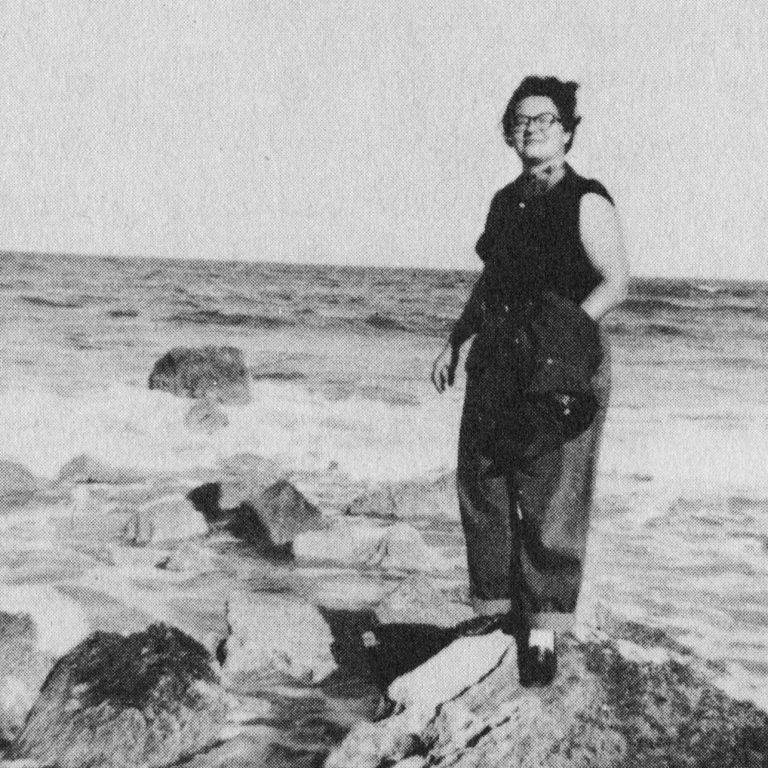 Jean O’Leary had a vision for the national LGBTQ civil rights movement. 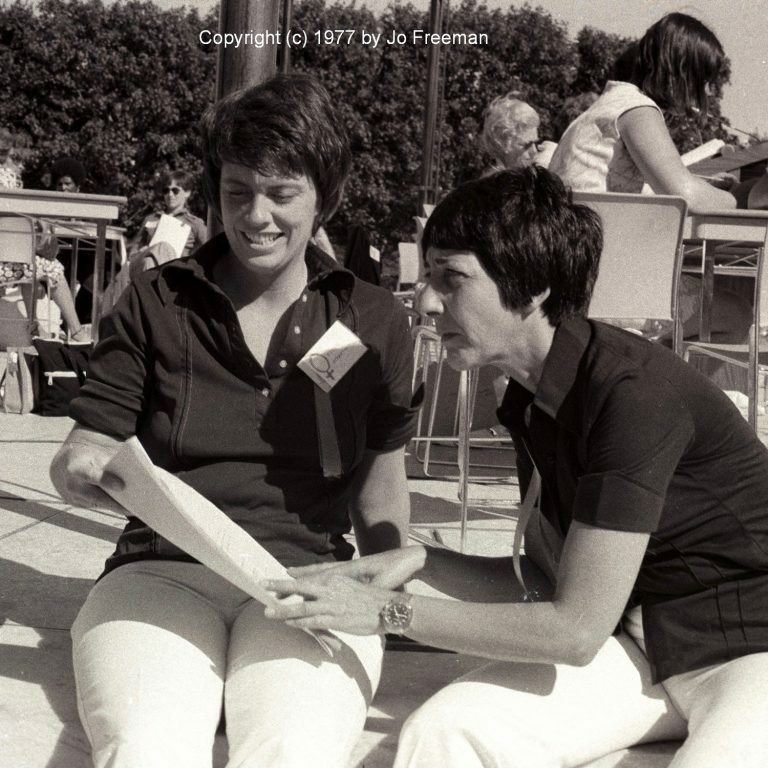 On March 26, 1977 she led the first delegation of lesbian and gay activists to the White House. And in 1988 she co-founded National Coming Out Day. 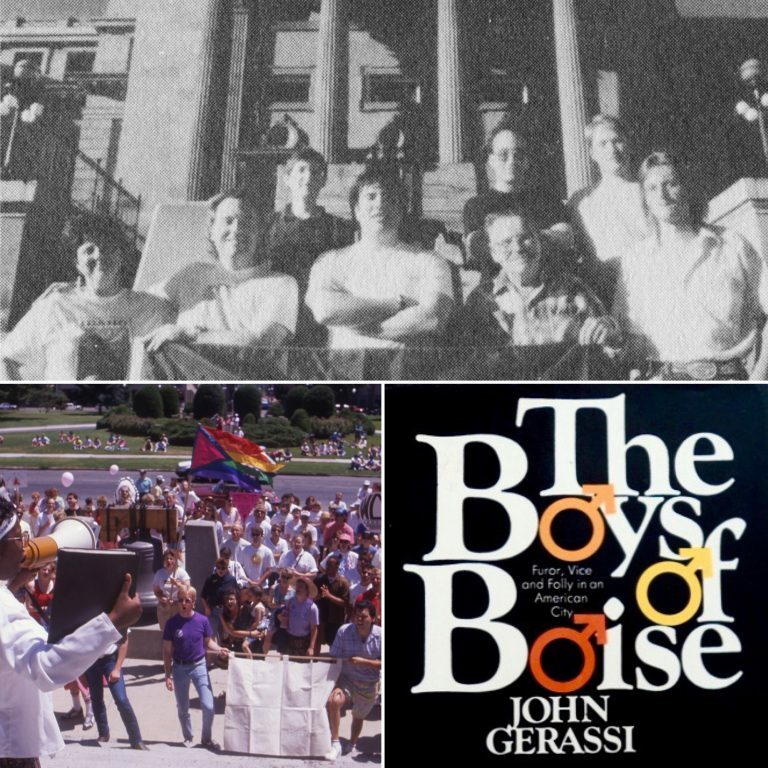 On November 2, 1955, when 30-year-old Morris read on the front page of Boise's newspaper, the Idaho Statesman, that the police were rounding up and arresting gay men, he did the only thing he could think of. He ran. He didn't feel safe setting foot in Boise for the next 20 years. Herb Selwyn never hesitated to stick his neck out for others. That included gay people at a time when other straight attorneys cashed in on the persecution of homosexuals and gay attorneys were too frightened to represent a despised minority. 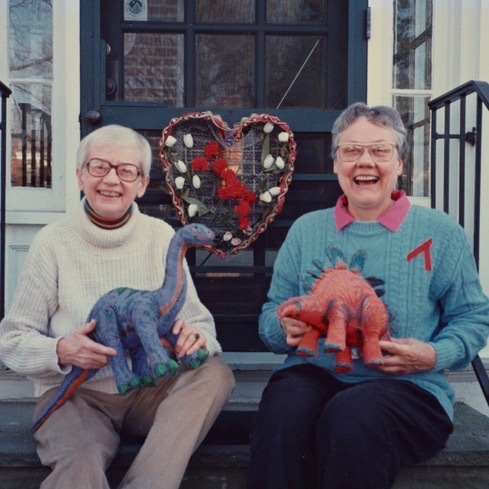 When the Stonewall uprising upended the 1960s homophile movement, Barbara Gittings and Kay Lahusen refused to be put out to pasture. They brought all their passion, humor, and determination to the gay lib ‘70s and showed the youngsters how it was done. Four years before the 1969 uprising at NYC’s Stonewall Inn, a San Francisco confrontation between the police and that city’s LGBT community proved a turning point. 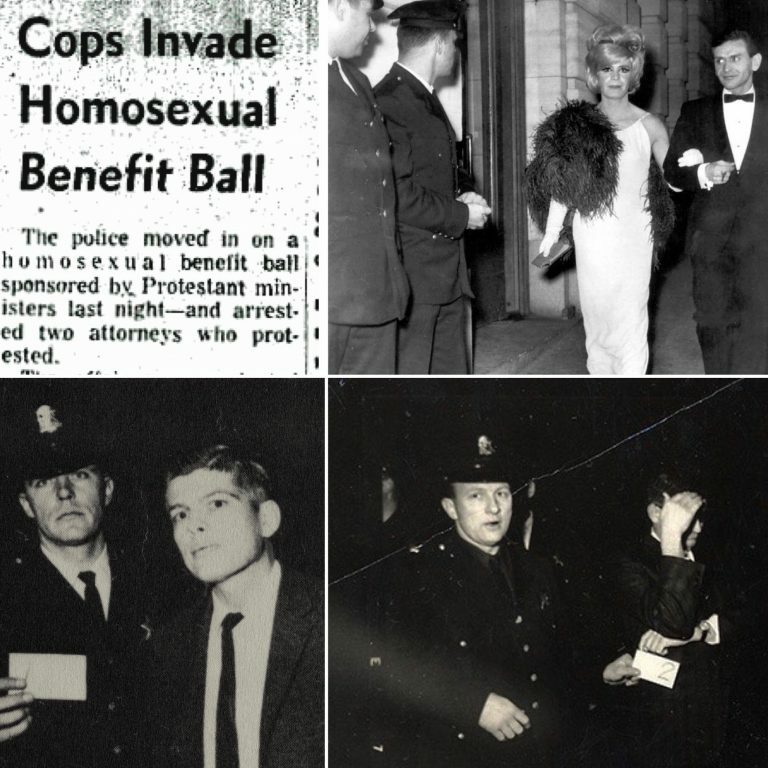 Gay attorneys Herbert Donaldson and Evander Smith were among the night’s heroes. Joyce Hunter’s childhood and adolescence were stolen from her and she was determined to keep that from happening to other LGBTQ youth. She survived suicide attempts, years in an orphanage, and a brutal anti-gay attack to change the lives of countless of young people. 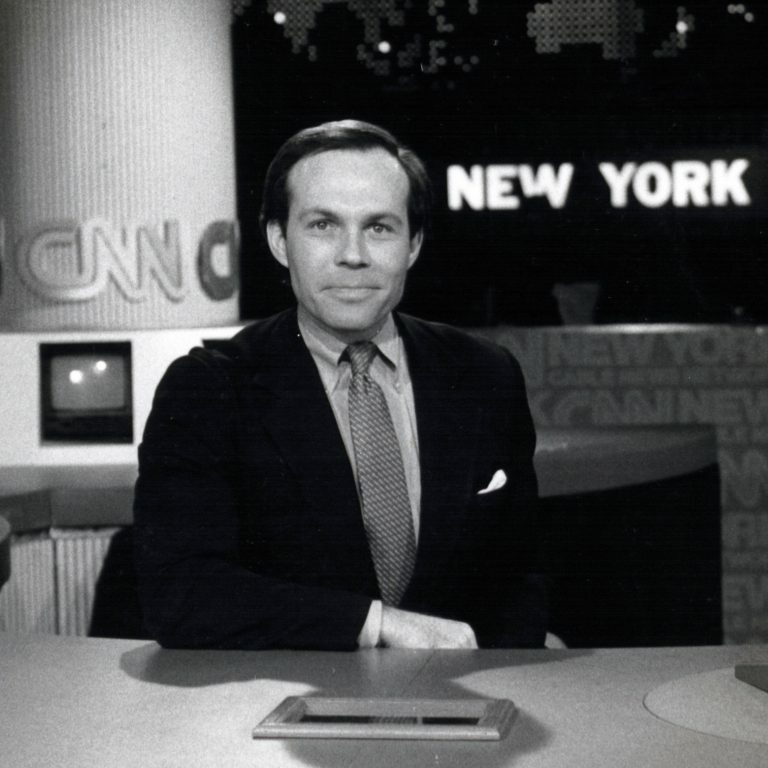 CNN business anchor Tom Cassidy kept his “private life” strictly separate from his public life. Three decades ago he had to. But then he was diagnosed with AIDS.